When hiking gets close to swimming! 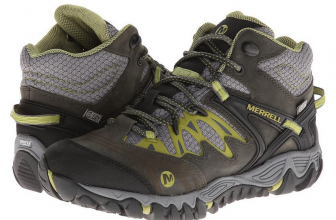 I was looking for some hiking boots that could give me more protection and confidence around the puddles and the wet slippery rocks so I got myself another pair of Merrell hiking boots. 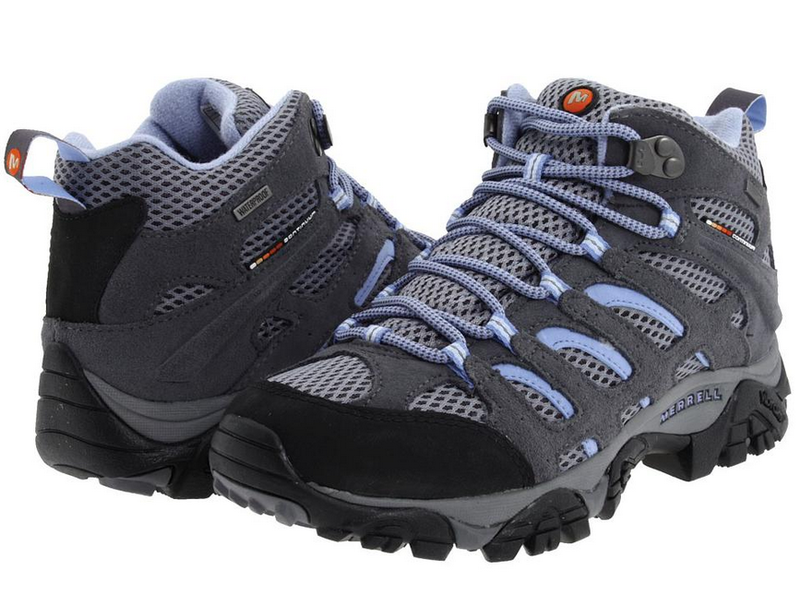 This time I went for a Gore-Tex model and I’m very happy for having them. Even though I read about some complaining for the break-in period, I didn’t need a break in for these and I felt fine wearing them from the very first time, a 2 hours walk in the forest nearby. 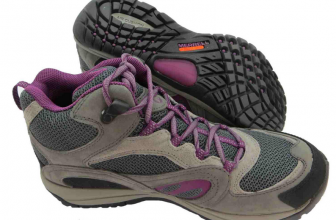 These boots give me really great support for the ankles and the nice wide toe box gives good comfort when walking. I feel very confident with these boots on slippery surfaces since they have a good, sturdy grip. Some say you should go up ½ size when ordering these boots, but I didn’t and they fit me just fine, even with warm wool socks. I have bunions and these boots protect them quite well as not even once made me feel uncomfortable. I also got no blisters from wearing these Merrell boots. The boots are not stiff (not even in the first weeks) and they have some flexibility when you bend your feet. On the other hand, these boots have little insulation and you do need some warm wool socks in cold weather. And maybe this is why some should go up ½ size when getting these boots. I would like these boots to give me more arch support, but you can use some inserts for that. Also, I think the boots could be higher on the ankles to give even more support. 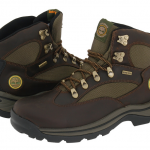 I have another model, non Gore-Tex, of Merrell boots, and that model trumps this one when it comes to comfort. 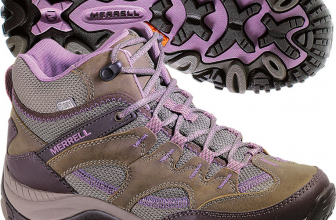 I don’t know what’s the deal with the laces on Merrell boots, but I found no explanation (apart from the not so high quality?) for which the laces of these boots keep on getting untied. But, the laces are long enough so you can knot them twice, so… problem solved. not much padding on the inside. This model could win on the comfort side with some more padding. they don’t keep your feet very warm in cold weather. 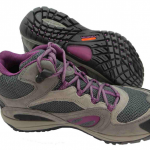 So, in the end, I am glad for getting the Gore-Tex Merrells also, as Merrell never disappointed me!